DON’T WAIT TO CREATE. Once upon a time – near the deadline of our 2018 applications – we joked that we believed in this dBs Berlin motto so much that we should probably just Sharpie it onto our foreheads. Well, this time, we’re taking it to the next level. With our 2019 course applications now open, and a super-sweet early-bird course fee saving of 250 euros in the first year for those who apply by November 30th, we may as well take our foreheads to the metaphorical tattoo parlour. 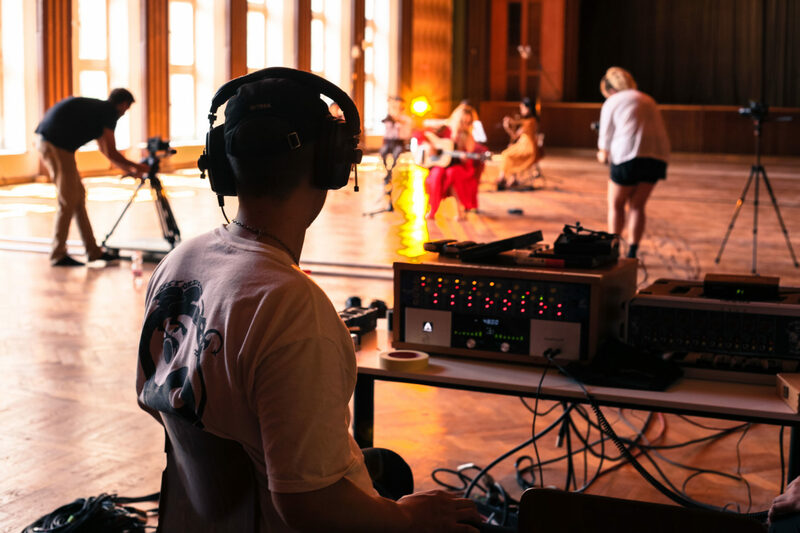 If you’ve ever dreamt of kick-starting a career in music production, sound engineering, film production, screen acting or technological arts and visual FX, now is the perfect time to make it happen. At dBs Berlin, we offer one-year HE Certificates, two-year Diplomas, three-year Bachelors, a one-year Masters, and more. Best of all, our international creative community prides itself on a big-thinking, learn-by-doing, collaborative approach that’s guaranteed to grow your greatness. Awesome news! You can book a small group tour of our spaces, including a taster of our classes, at any time via this link. Ready to push the button? 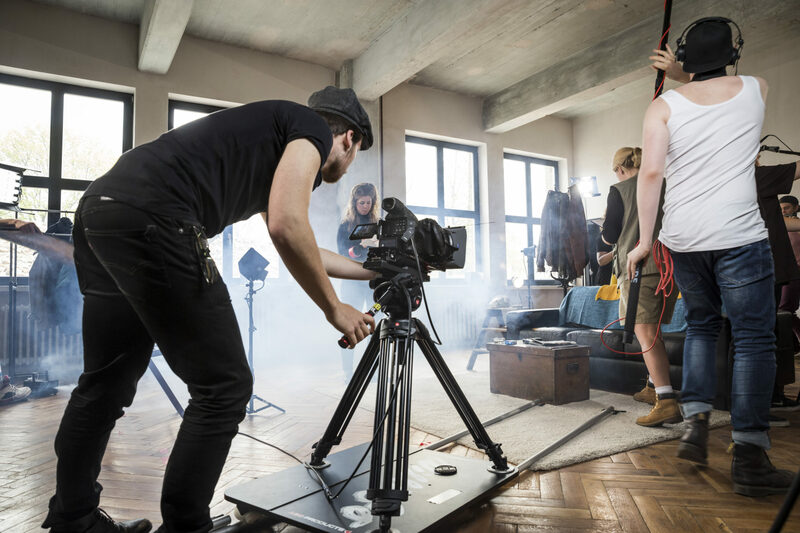 Learn more about our exciting courses and apply online via the following links: Music Production and Sound Engineering, Filmmaking, Acting and Technological Arts & Visual FX. The deadline for early-bird 2019 applications is November 30th 2018. Courses kick off on September 16th 2019. Get to know the city you’ll be living in with our ultimate guide to our students’ top five Berlin areas.